Tis (almost) the season for class parties. And while I do love a good party, this time of year gets CRAZY. So busy. And the need to bring a plate for a class party becomes just another thing on an endless pre-Christmas to do list. 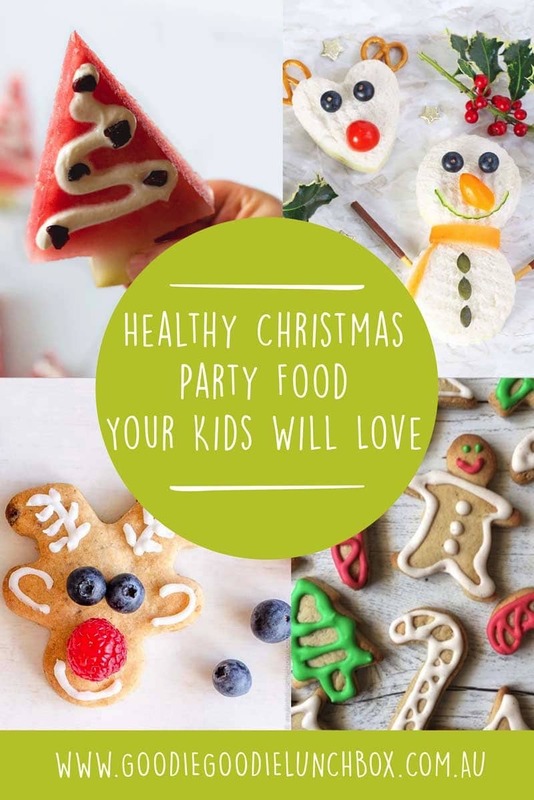 So with this in mind I have pulled together quick and easy Christmas class party food ideas that are totally fun and festive. And you don’t even need to be a Pinterest Mum to make them! They are also low in sugar and nut free so just perfect for class parties. In my humble opinion it is not Christmas without Christmas Cookies so I have to include a few options as they are the perfect Christmas party food. I love that these Festive Spiced Cookies are low in sugar and can be made and frozen ahead for class parties or neighbour gifts. 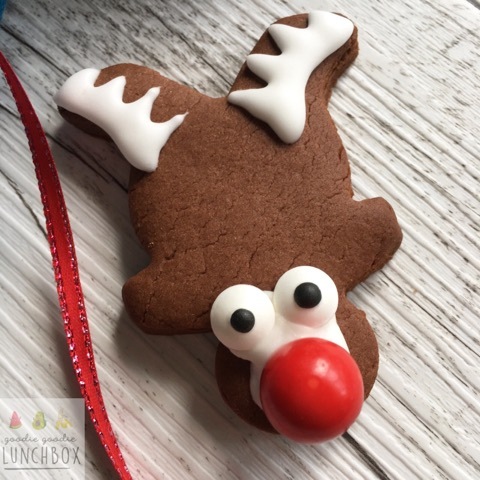 If reindeers are more your thing you will love these Low Sugar Reindeer Cookies by My Kids Lick the Bowl for class parties. They are sweetened only with fruit and are just so festive the kids will love them! 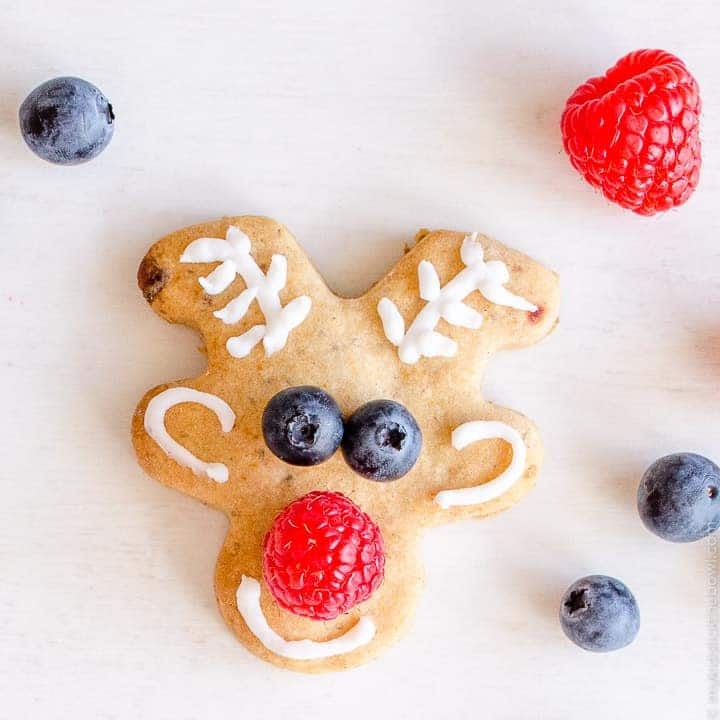 Low Sugar Reindeer Cookies are perfect for class parties. Image used with permission from My Kids Lick the Bowl. Or if you’d prefer a chocolate version these Low Sugar Chocolate Reindeer Cookies are delish! And freezer friendly too. So perfect to make ahead now for Christmas class parties later. Low Sugar Chocolate Reindeer Cookies are a healthy fun idea for Christmas class party food. These are freezer friendly too so perfect to make now for class parties later! 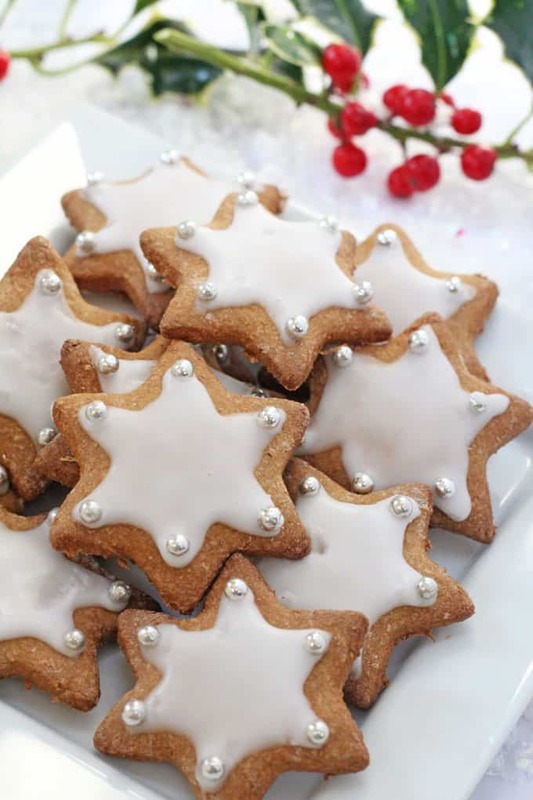 I just adore these Healthier Gingerbread Star Cookies by My Fussy Eater. Perfect for class parties and you can make the dough ahead of time and for later. 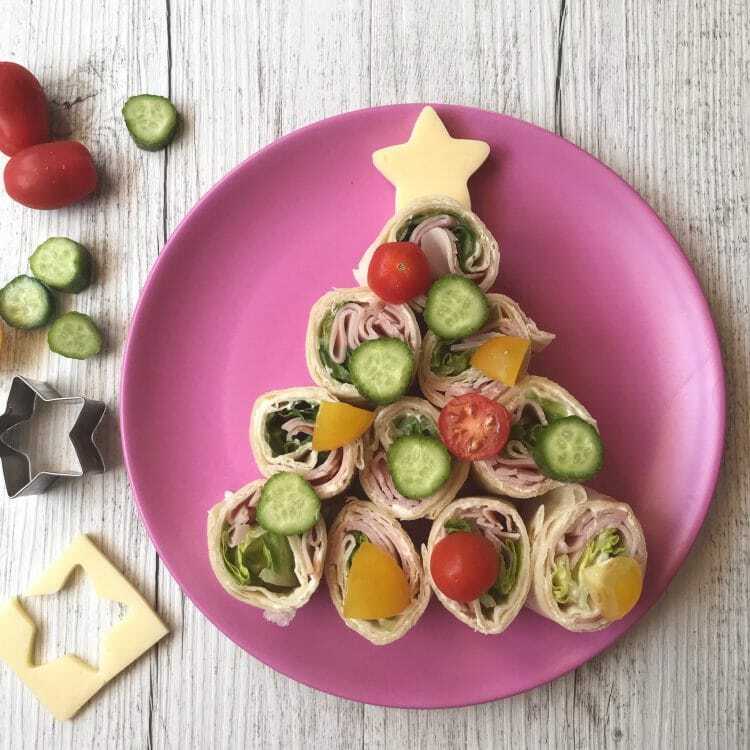 Turn wraps into a work of art and arrange pinwheel wraps into a Christmas tree complete with a cheese star and tomato and cucumber baubles. With these savoury wraps, Christmas class party food has never looked so festive, and you might just get the kiddies eating something green! Get creative with wraps and add a savoury option for Christmas Class Parties. You might even get the kids eating some green things! How gorgeous are these Watermelon Christmas Trees from Healthy Little Foodies? These would make the perfect festive fruit platter for Christmas class parties. Take Christmas class party food to the next level with these gorgeous Watermelon Christmas Trees from Healthy Little Foodies. Image used with permission. 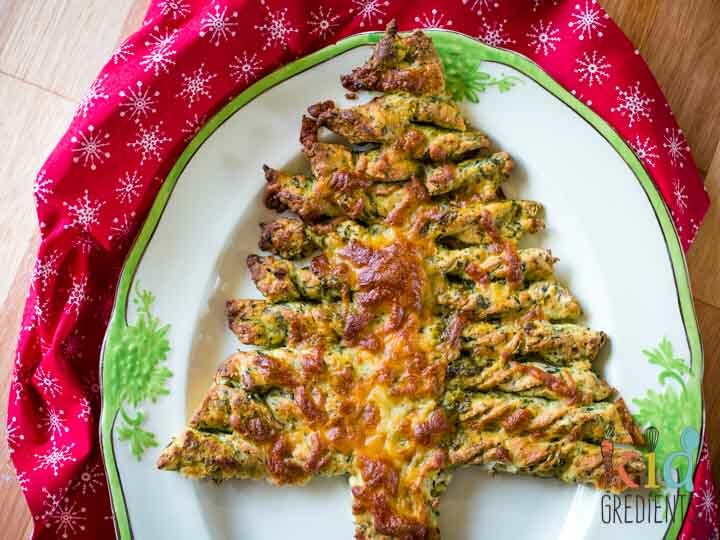 This Cheesy Pesto Christmas Tree from Kidgredients is made with nut free pesto and only 5 ingredients. I love a good savoury option for class party food. This delicious festive pull apart is made with nut free pesto and a fun idea for Christmas class parties. Image used with permission by Kidgredients. 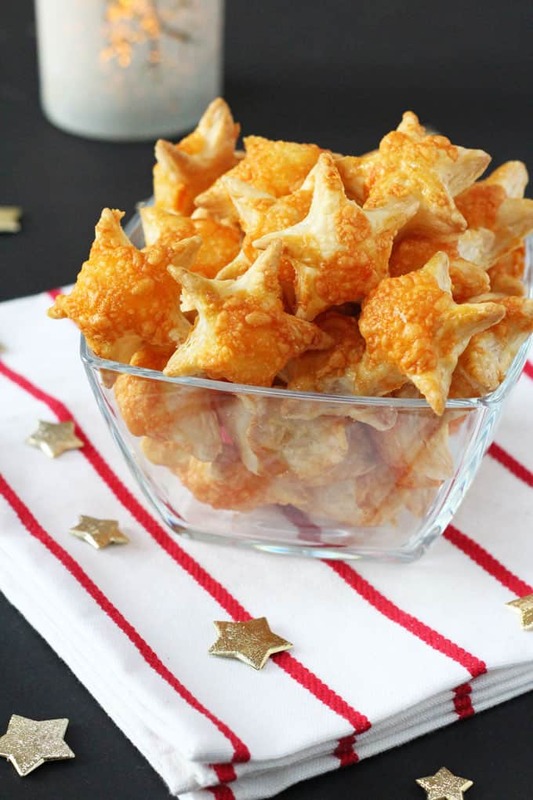 These quick and simple Cheese Puff Pastry Stars by My Fussy Eater are great for class parties. Quick and simple these Cheese Puff Pastry Stars will be devoured. Image used with permission by My Fussy Eater. And what kid doesn’t love pizza? These Christmas Star Pizzas from Kidgredients will be the hit of the class party. I just love the addition of spinach to these. 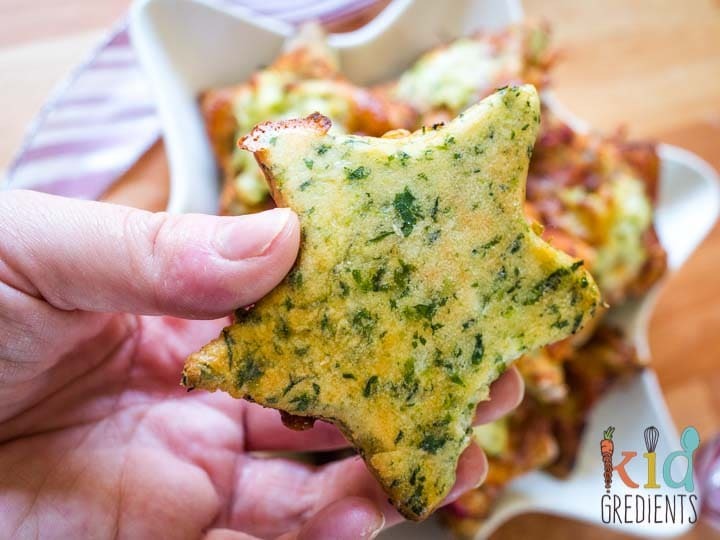 These Pizza Stars from Kidgredients are a perfect savoury item for Christmas class party food. Image used with permission. 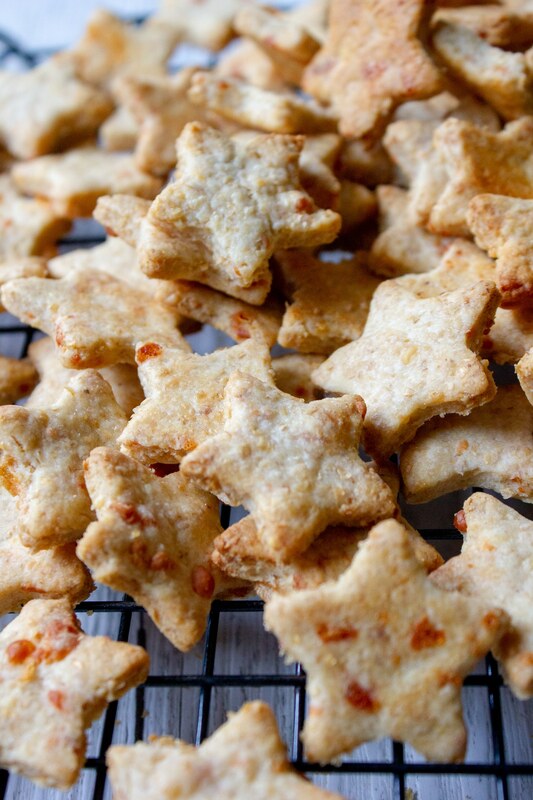 Along the star theme, these Easy Homemade Cheese Crackers would be delicious along with veggie sticks and hummus for a savoury plate idea for Christmas class parties. These Easy Home Cheese Crackers would be delicious at a class Christmas party served with veggie sticks and hummus. 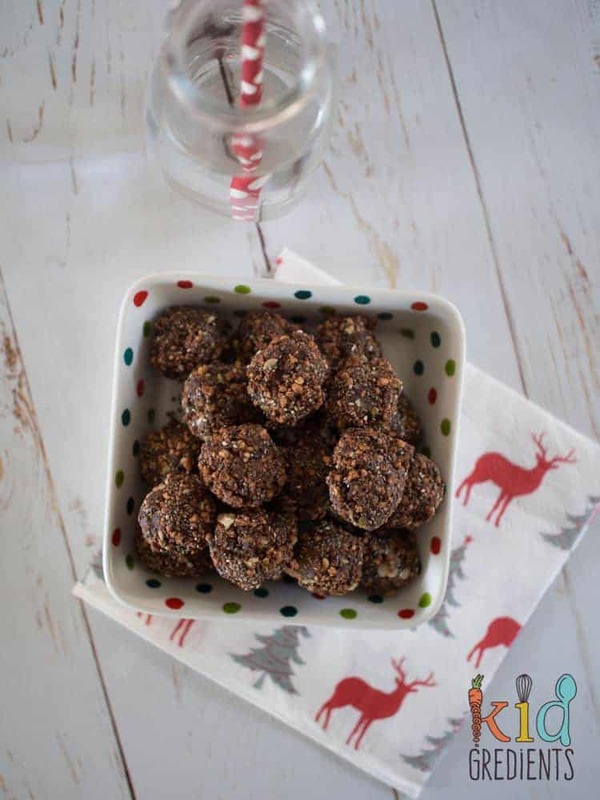 These fun Reindeer Poop Chocolate Crunch Bliss Balls from Kidgredients are a great gluten and dairy free option to take for Christmas class parties. Gluten and dairy free these fun Reindeer Poop Chocolate Crunch Bliss Balls will be a class party favourite. Image used with permission from Kidgredients. 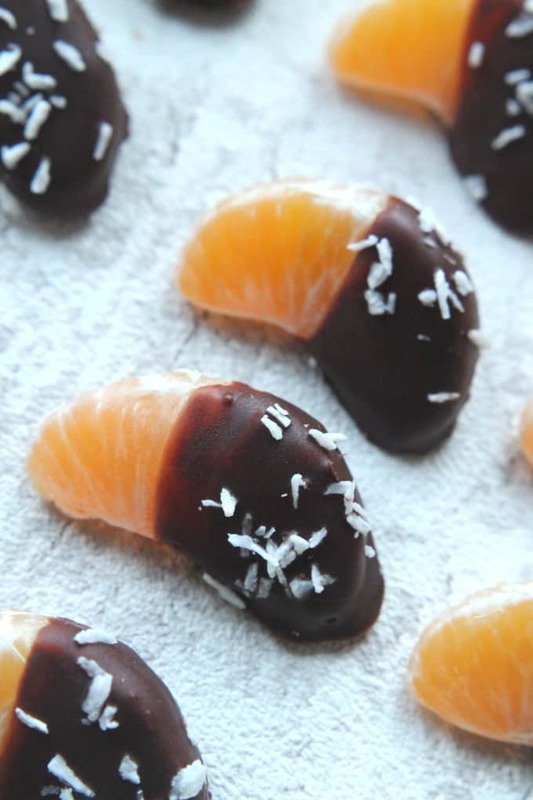 And these delicious Chocolate Dipped Satsumas (mandarins) would be perfect for class parties. If you are finding mandarins hard to come by why not make with strawberries for a timeless combination. Chocolate dipped mandarins or strawberries are another simple but delicious idea for Christmas class parties. Image by My Fussy Eater used with permission. I love how gorgeous these gluten free Coconut Snowballs from My Kids Lick the Bowl look and they’re a great allergy friendly class party food option. 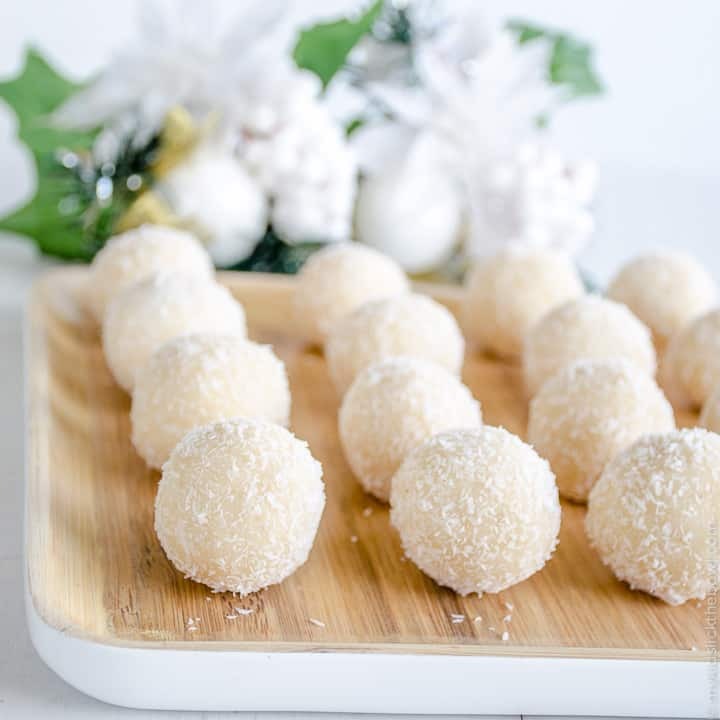 These allergy friendly Coconut Snowballs are a great addition for Christmas class parties. Image used with permission from My Kids Lick the Bowl. 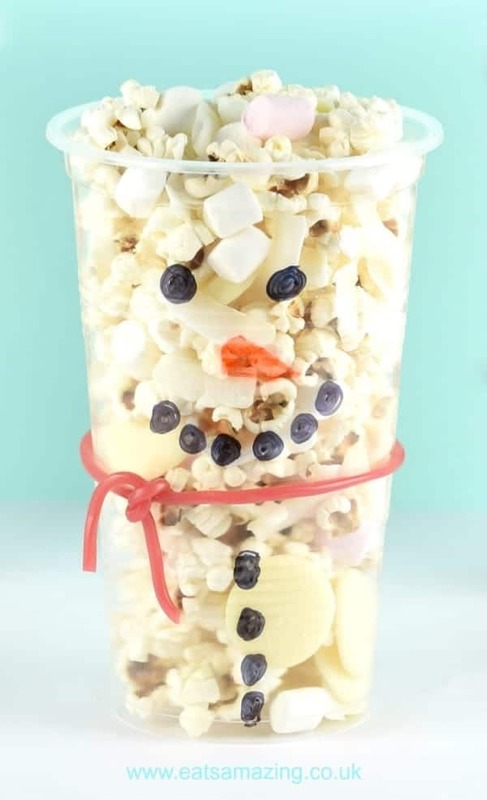 Cute and fun Snowman Snack Cups are the perfect Christmas class party food. Image used with permission from Eats Amazing. These adorable Rudolph and Snowman Christmas Sandwiches from My Fussy Eater are so cute (almost to cute to eat?!) and are the perfect class party food. You could fill with ham and cheese or add in some avocado, lettuce or carrots and bump up the nutrients. Almost too cute (but too delicious not to!) 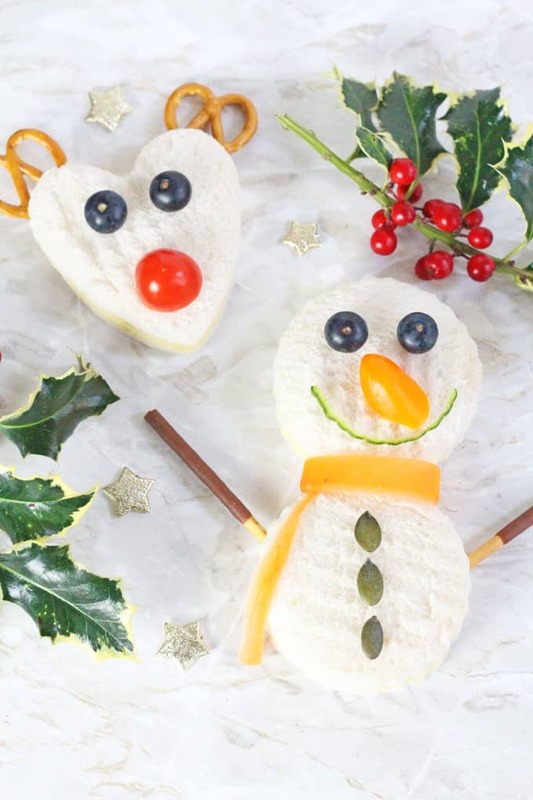 these Rudolph and Snowman Sandwiches are perfect for festive class celebrations. These cute Quick and Easy Reindeer Pizza Quesadillas from Eats Amazing are so fun and the perfect party food for Christmas celebrations. You could use pizza sauce instead of pesto if desired. Make sure to pick up a nut free pesto if your school has nut restrictions. 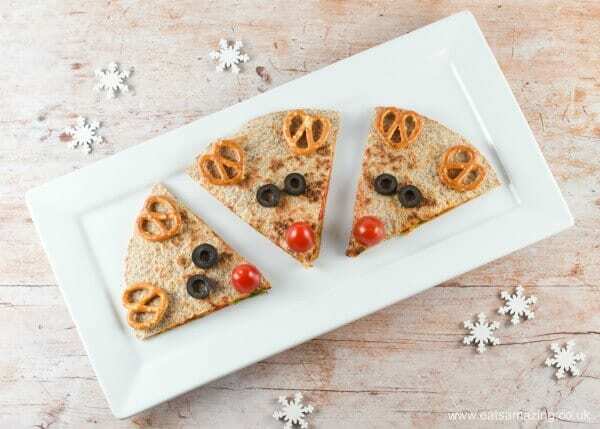 These fun and festive Reindeer Pizza Quesadillas are so cute!Image used with permission from Eats Amazing. So there you have it, so many Christmas class party food ideas to make preparing a plate a breeze. From Rudolph to Christmas Trees these ideas are healthy and simple and will be adored by the kids! These recipes are all so cute – I’m sure that kids absolutely love them! I especially love the reindeer cookies; so adorable!